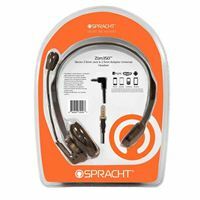 ZuM 2.5/3.5 mm pin Universal headset is designed specifically for mobile phones, tablets and computers, and the large installed base of Deskphone-Handsets with Audio Jack Headset ports. 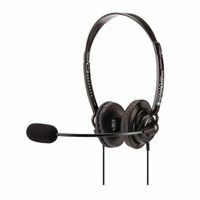 Combined with a noise canceling microphone, they deliver high quality audio. The 40mm speaker provides a powerful sound output. 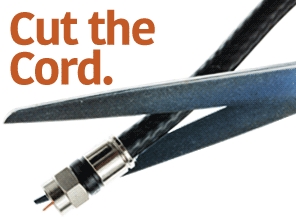 Both 3.5mm and 2.5 mm Audio Jack Pins are included for universal compatibility. Comfortable and bendable over-the-head headband with a bendable microphone boom. Professional quality materials, such as leatherette ear cushion, for durability and comfort. 6.5" x 5.3" x 2.1"